SOS athletes compete at Lee Valley! 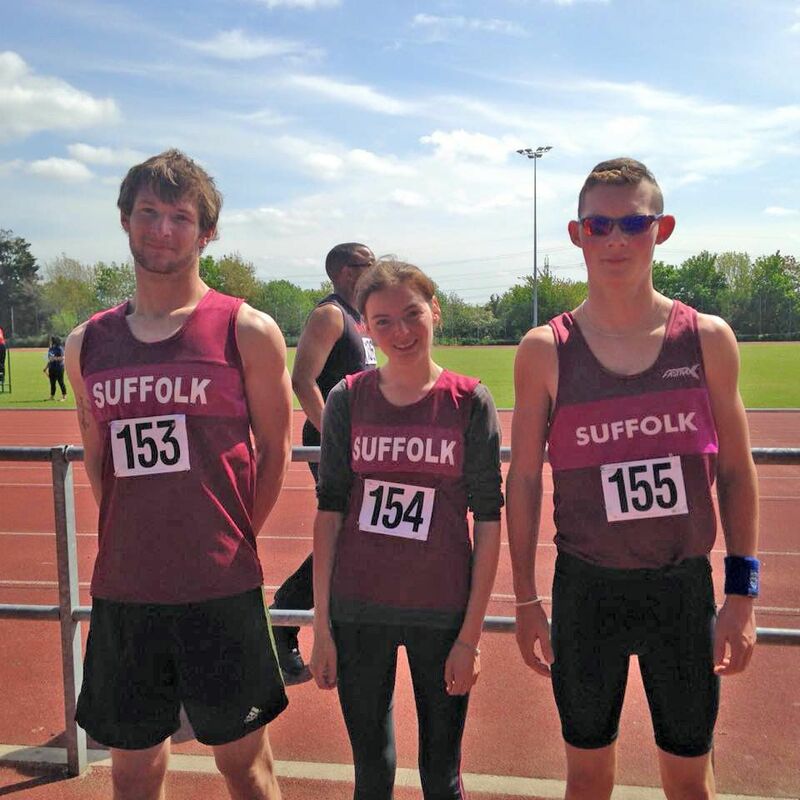 Three Special Olympics Suffolk athletes competed at the Greater London Special Olympics Athletics event at Lee Valley last Sunday, 10th May. All three represented SOS and themselves to an excellent standard! From left, Oli Minns, Hetty Bartlett and Rhys Turnbull-Bester.